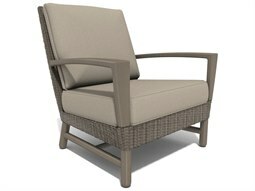 From chaise lounges to commercial pool lounge chairs, outfitting any poolside lounge space is incomplete without the addition of comfortable seating. 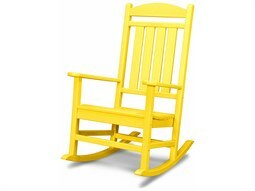 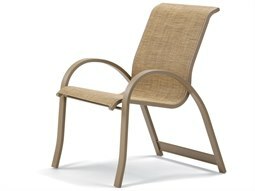 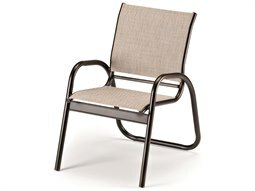 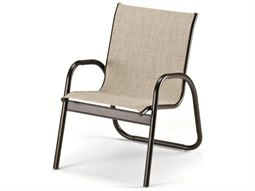 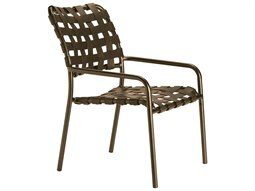 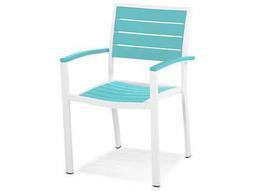 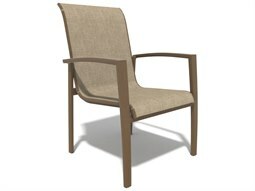 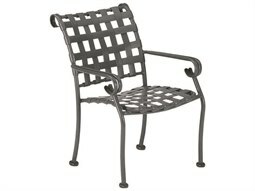 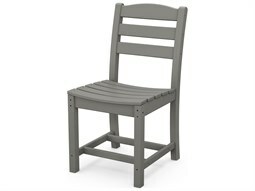 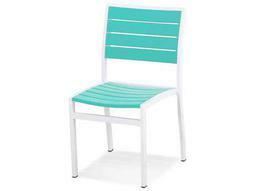 Outdoor chairs provide the primary comfort for guests to enjoy the outdoors. 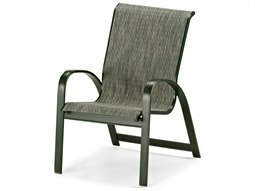 They allow people to sit comfortably and relax, bringing equal amounts of function and style to a space. 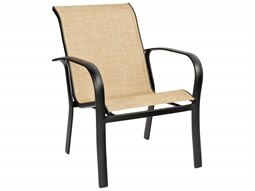 Commercial Outdoors carries a comprehensive inventory of outdoor chairs that are specially manufactured for commercial outdoor use in poolside areas. 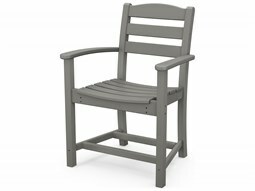 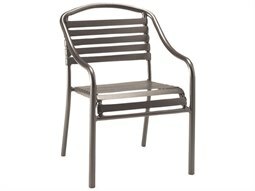 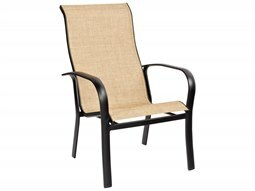 Built from materials specially engineered with weather resistant technology, these chairs will not degrade or deteriorate when exposed to moist and wet conditions. 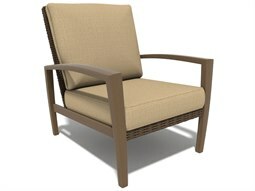 Models include chaise lounges and lounge chairs that can be customized according to finish and different functionality.